Click on Buy Now to build your package! 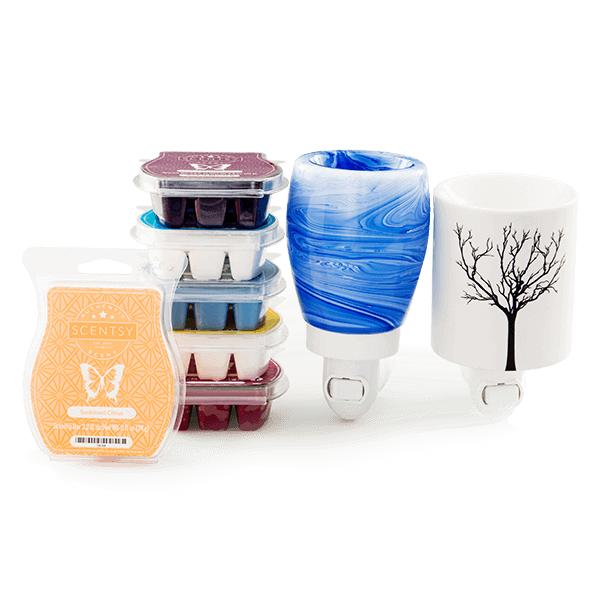 Scentsy Mini Warmer Package Deal – Buy Two and Save! Savings of $10 ! !